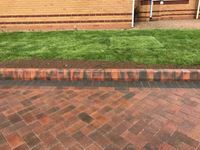 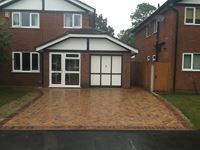 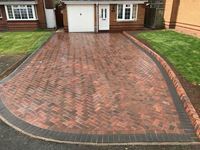 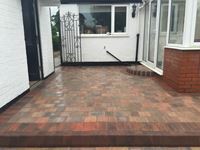 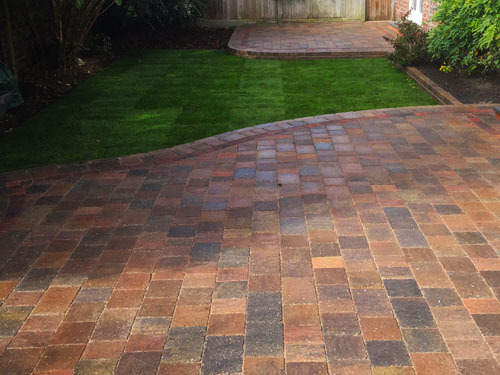 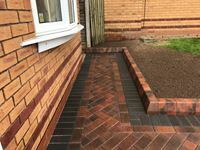 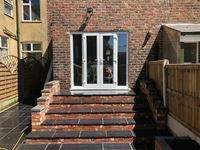 If you want to upgrade the aesthetic appearance of your home, but you’re not quite sure what materials you would like to use then you should certainly consider block paving. 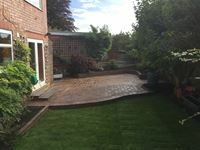 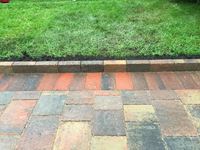 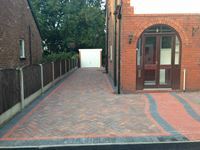 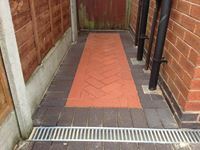 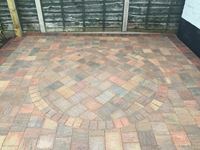 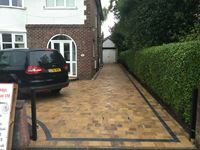 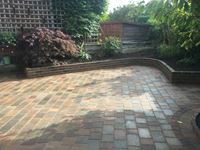 Block paving can come in many different colours, so you can create your own designs with ease. 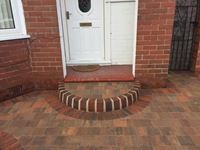 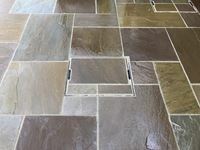 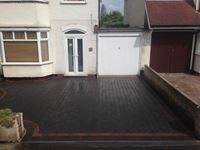 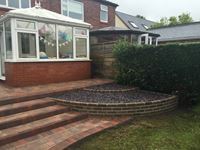 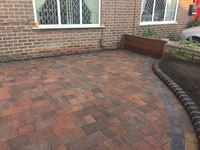 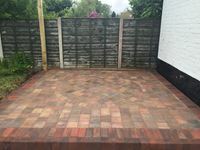 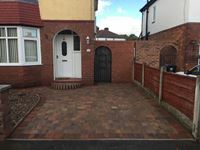 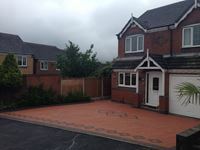 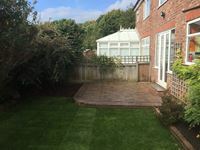 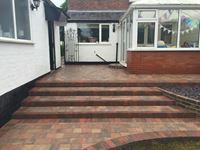 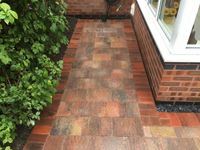 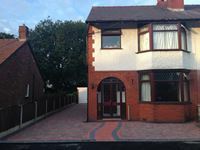 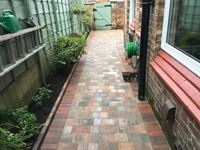 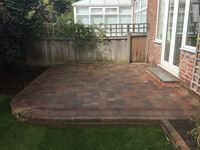 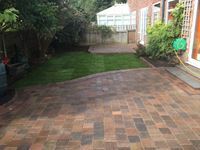 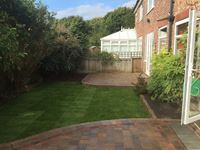 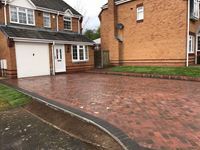 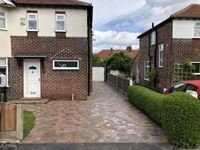 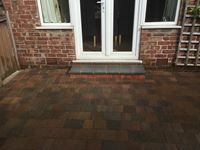 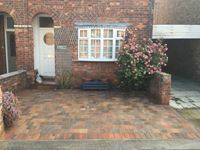 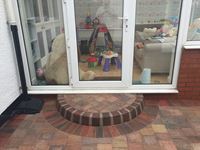 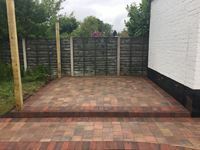 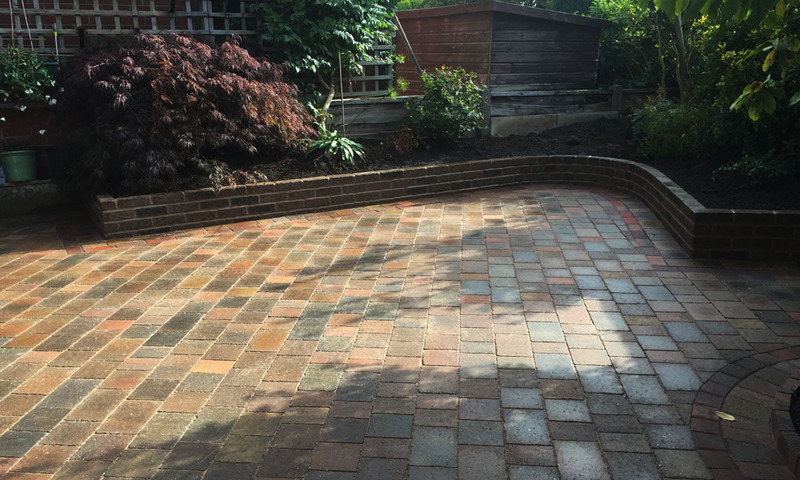 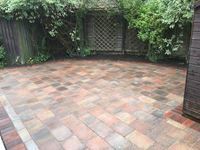 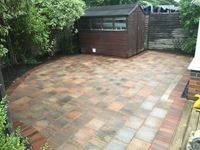 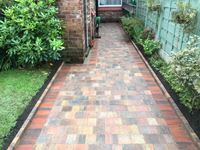 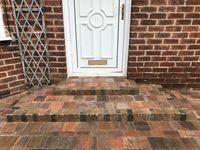 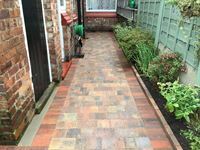 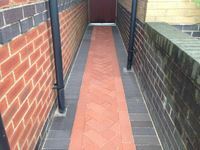 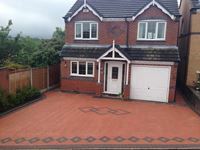 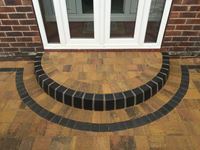 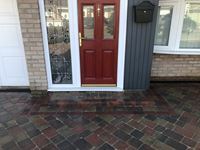 Many people are against block paving because they feel as though it doesn’t give them much options when it comes to creativity and that it can be a little hard to maintain. 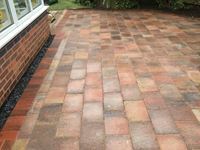 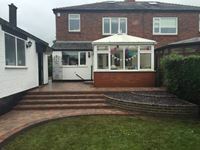 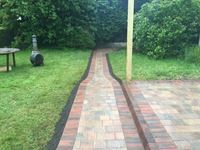 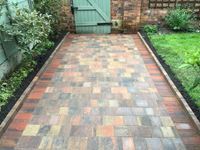 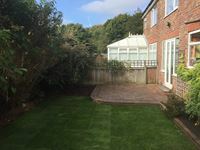 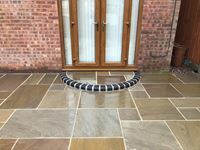 This couldn’t be further from the truth, and in reality, it is one of the best solutions if you want a hard-wearing driveway, path or patio without the excessive maintenance.